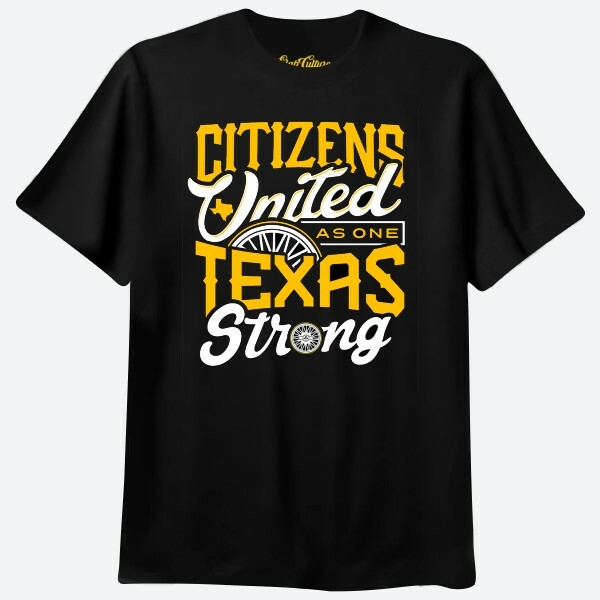 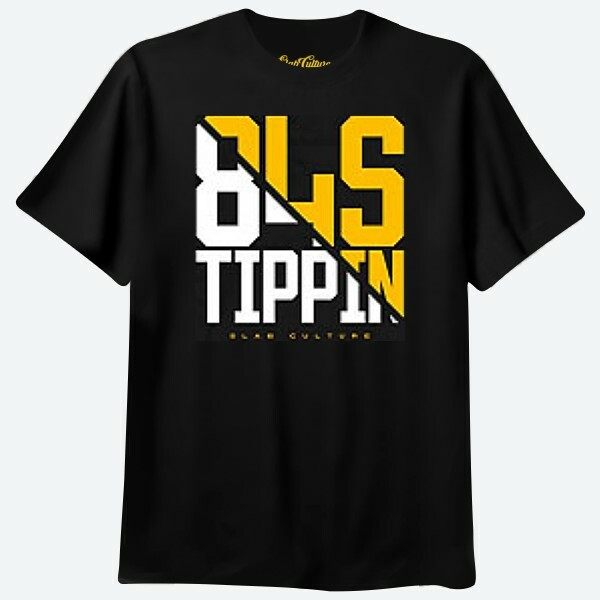 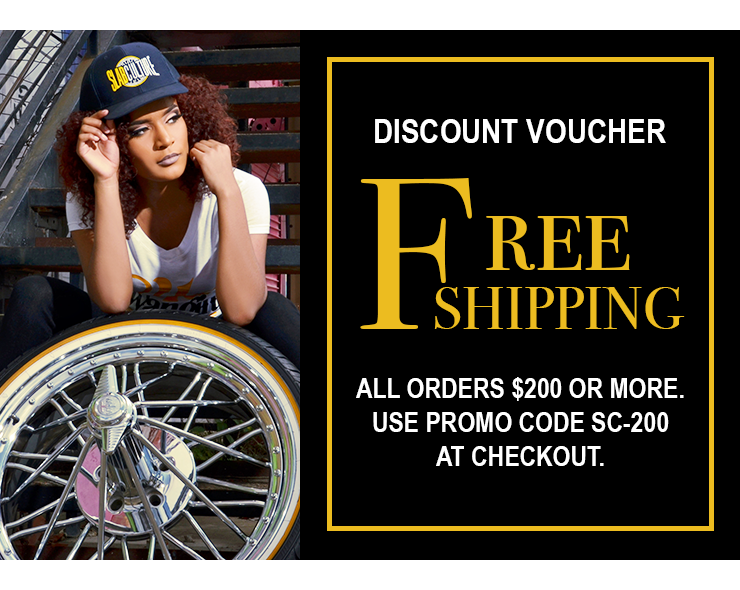 Shop the best custom t-shirts with Slab Culture unique designs and great everyday prices. 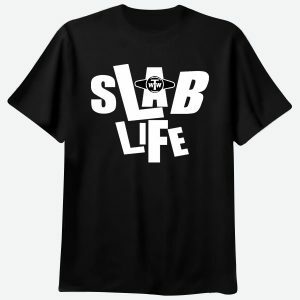 Our high quality men’s t-shirts by Slab Culture fits regular to the big and tall man. 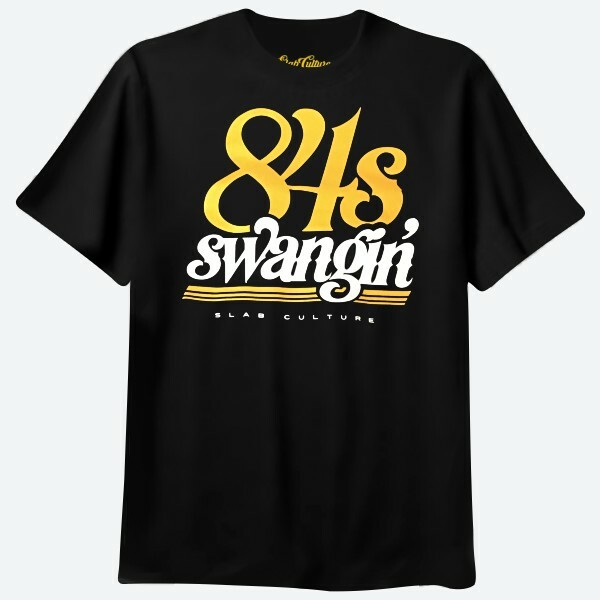 Fashion women’s t-shirts that complements the men’s custom t-shirts that are soft and durable. 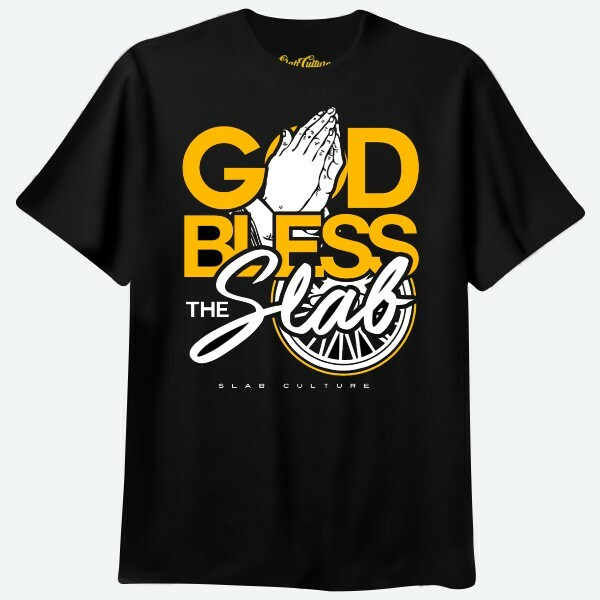 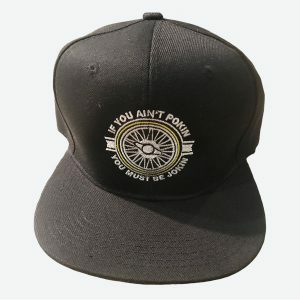 Our custom t-shirt designs celebrate the Slab Culture, but you don’t have to be a Slab Rider to enjoy casual high fashion with bold, vivid designs.